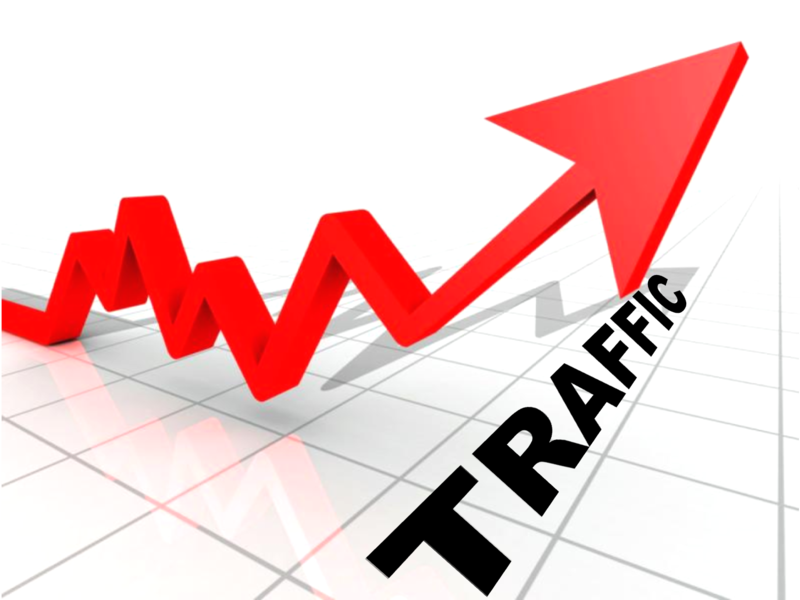 Check out our quick tips on getting more traffic to your vacation rental website. The first step in getting more online bookings is getting more traffic to your website. While there is no catch-all solution to getting qualified traffic to your website, here are a few helpful tips to consider. 2. Create Pay-Per-Click Campaigns – Google Adwords allows you to bid on top search terms and pay to be listed on the first page. You’ll pay only when someone clicks on your ad, and you can set budgets so that you don’t overspend. If done smartly, Adwords can offer a huge return on investment for your marketing efforts. 3. Send Marketing Emails – As a professional manager, you probably have already gathered a big list of past guests and prospects that you can send marketing emails to. Marketing emails are a great way to entice people to book your properties and to keep your business top of mind. Furthermore, email marketing tools like Mail Chimp and Constant Contact are fairly inexpensive, leading many marketers to say that their email marketing efforts give them the best return on investment among their marketing channels. 4. Try Google Re-Marketing – A little known feature of the Google Adsense program is the ability to record what visitors come to your site and then show only these visitors display ads on other sites. Any website that runs Google Adsense ads is eligible (and there are tons of sites online using it). Once a guest comes to your website, they’ll see your ads all over the internet. Google Re-Marketing generally comes in at a lower cost per click than Adwords and allows you to get a massive amount of impressions. Initially, focus on the big channels: Facebook, Twitter, Google+, YouTube and your blog. Submit your best website pages and blogs to social bookmarking sites like StumbleUpon and Reddit. Try advertising on these channels. It’s a great way to grow your followers. Make sure to share all the content you create on these channels. You always want to include a call action in your posts, whether it is asking the person to like your post, retweet your post, follow your blog, click on a link, etc. Use a free program like HootSuite to schedule your posts in advance. These are just a few quick tips to help you get more traffic to your website. Check out some of our other blog posts to find more information on marketing tips and tricks.